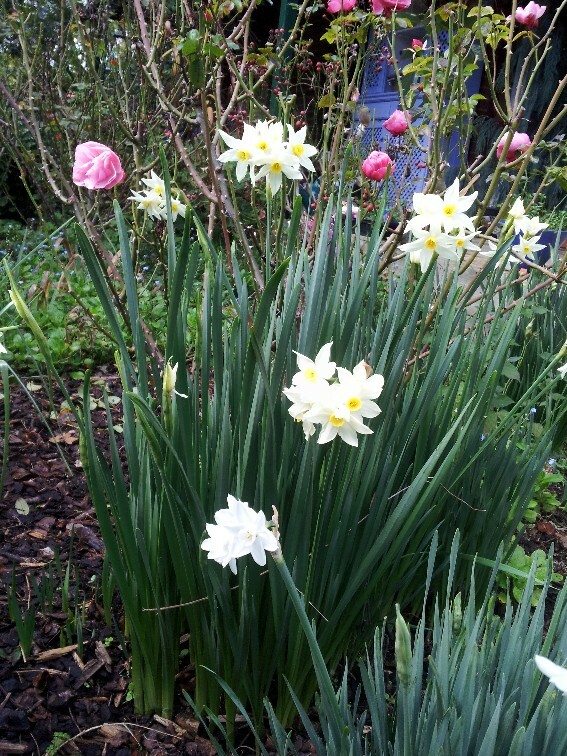 Jonquils and a late-flowering rose. Published June 26, 2015 at 567 × 756 in More autumn trees in my garden. May 2015.